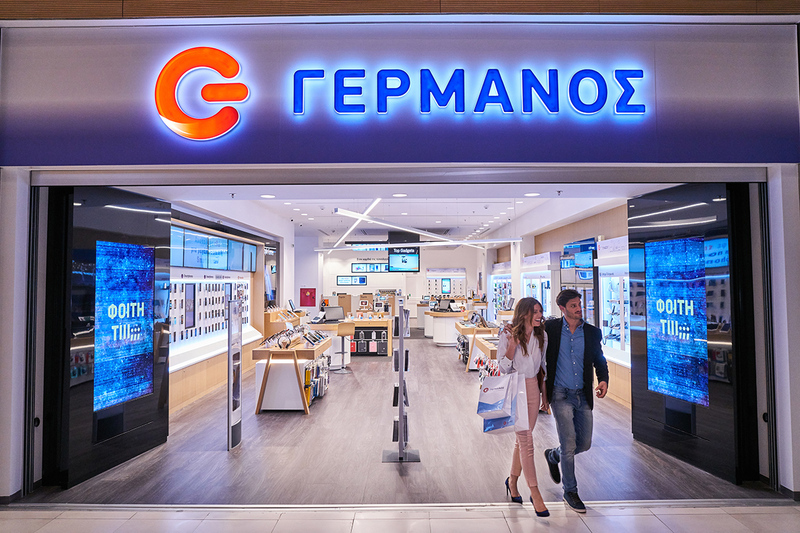 With over 270 retail outlets in operation, Germanos chain of stores covers the whole of Greece, specialising in high-end electronic devices, computers, mobile telephony and internet solutions. KVB Design continued their long association with Germanos having worked on their store design for the past 15 years. 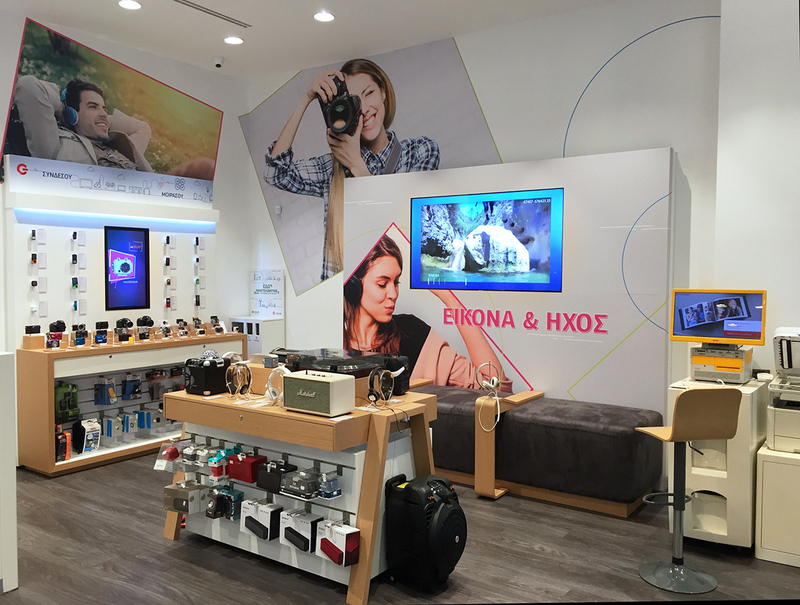 Germanos approached us with one target to “establish the most contemporary and modern retail store in the world”. Working with Germanos trade marketing department we created and implemented a new brand strategy for customer activation and marketing. 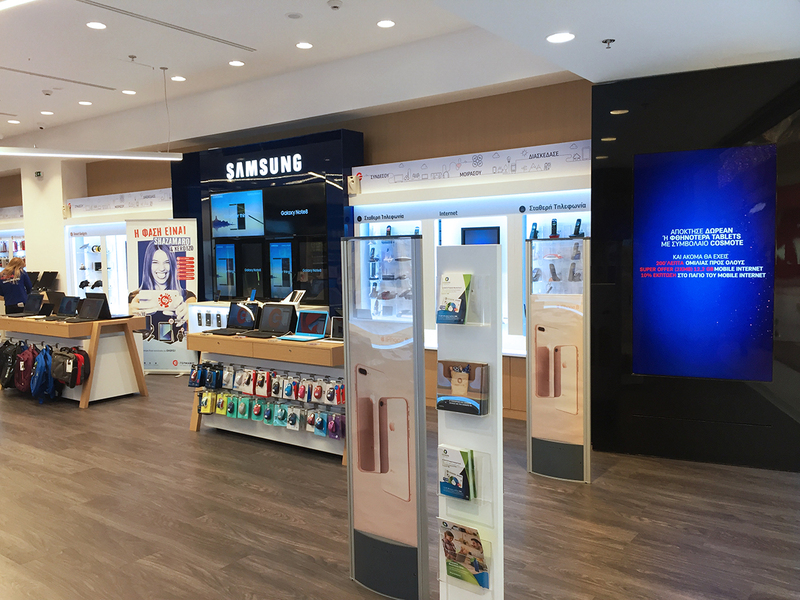 This work resulted in the design of a totally new look and feel concept that transformed the total Germanos retail store portfolio. At the core of the design is the interaction with the product. Live demos take centre stage at eye level and table top. Accents of wood, framed wall-bays and feature products on mid-floor units bring home elements into the store. 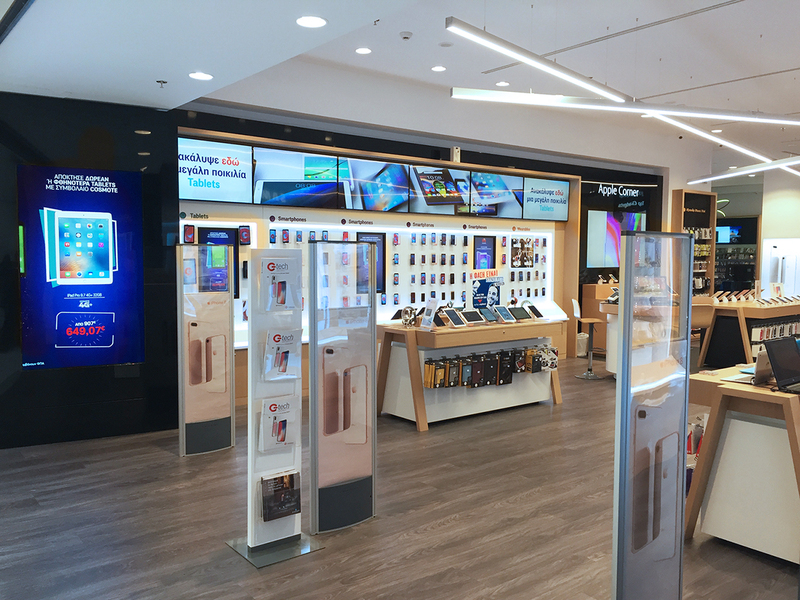 New warmer instore colour scheme, new lighting and areas of darker colours added make the new flagship stores stand out and customers feel cosseted in the refreshed retail space. 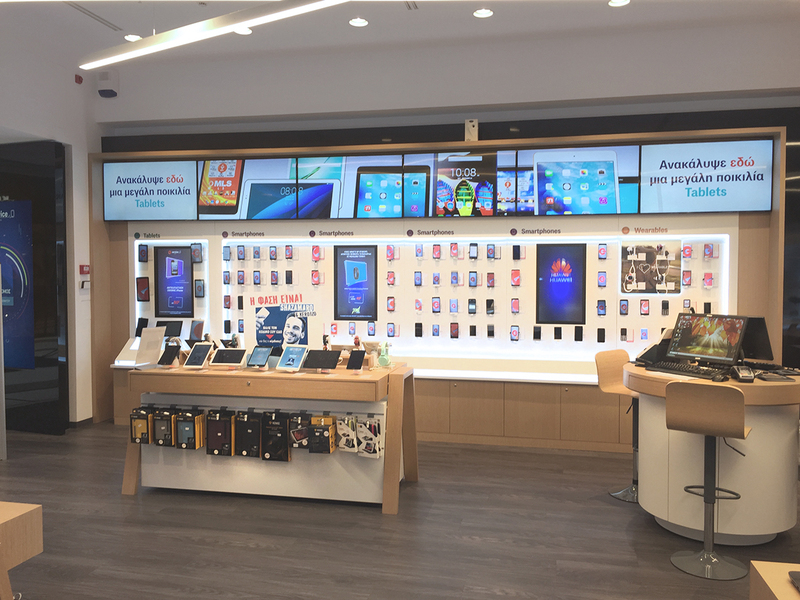 With the latest technology and new interactive customer experience areas, the Germanos store has gained a new dimension, making it a place not to miss. A SILVER award for the category of Design & Technology, a BRONZE award for the category of Concept Store, and a further BRONZE award for the category small Retail Store/non food retail BEST INTERIOR.